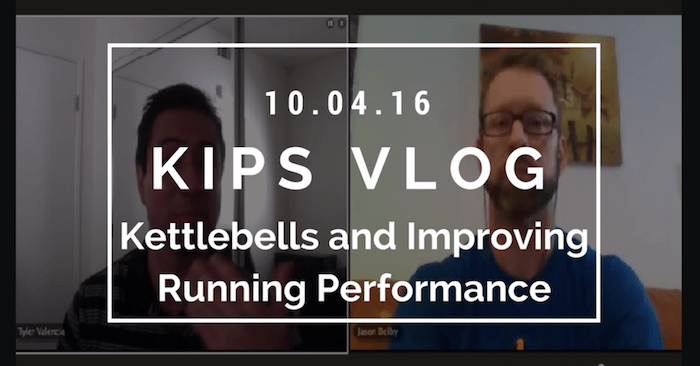 Tyler Valencia, President and Co-Founder of KIPS, sits down and talks kettlebells and improving running performance with Jason Dolby, Co-Head Instructor of the Orange Kettlebell Club. 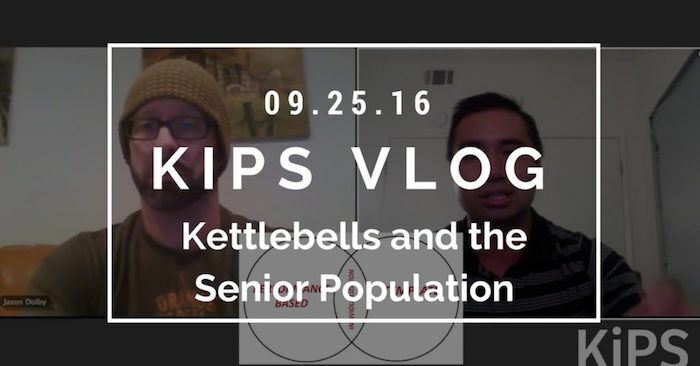 Tyler Valencia, President and Co-Founder of KIPS, sits down and talks kettlebells and the Senior Population with Jason Dolby, Co-Head Instructor of the Orange Kettlebell Club. 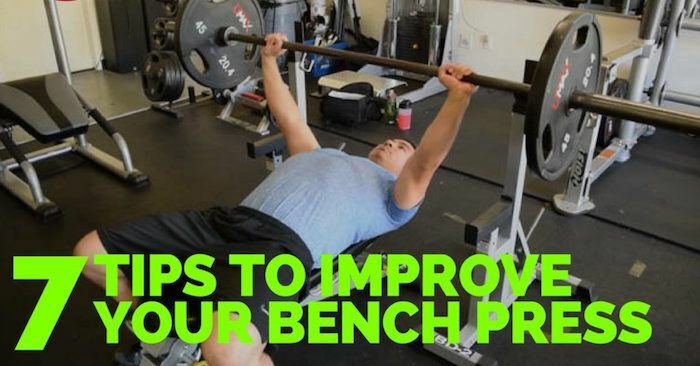 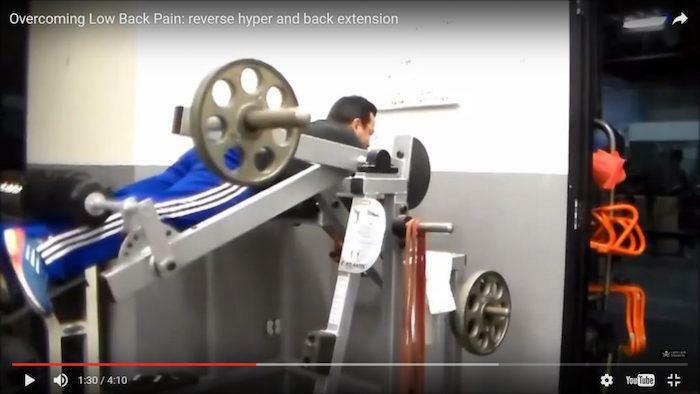 Olympic Weightlifting is All About STRENGTH!